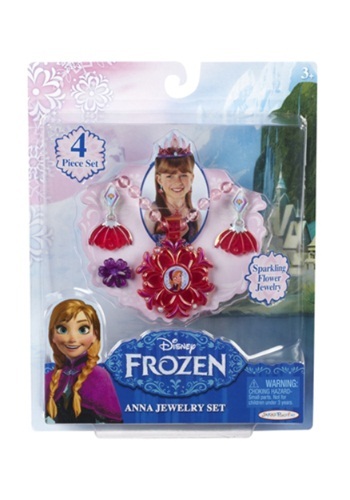 Look like a true princess of Arandelle when you add this Frozen Anna Jewelry Set to your costume. It matches Anna’s coronation dress perfectly! Anna may be one of the Disney princesses who seems the most comfortable dressing practically when the circumstances call for it, but that doesn’t mean she doesn’t like getting dolled up on occasion too. Kristoff certainly wouldn’t judge her for going without makeup (Hans might, but who cares), but sometimes a girl just wants to look good for her, you know? Your girls used to be inseparable, but as they’ve gotten older, something’s changed. They can’t agree on a radio station, a TV show, a movie, or a restaurant. They accuse each other of tagging along with each other’s friends and taking each other’s stuff. Why can’t they just get along? 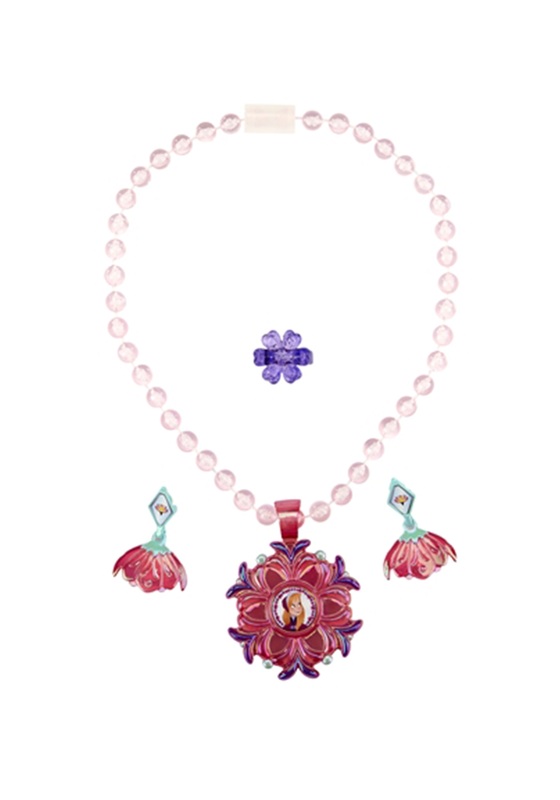 Give them matching Anna and Elsa accessories, and maybe they’ll find it in their hearts to let it go and make up. With this Frozen Anna Jewelry set, your little princess will be best friends with snowmen, ice trolls, and even her older sister.